Fell off the posting (and reading) wagon for a little while. 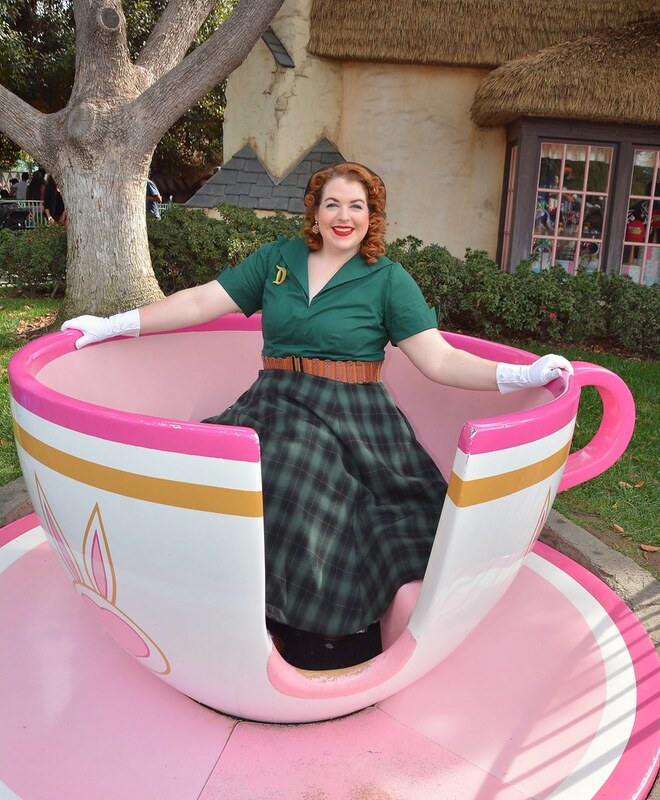 Disneyland was wonderful! 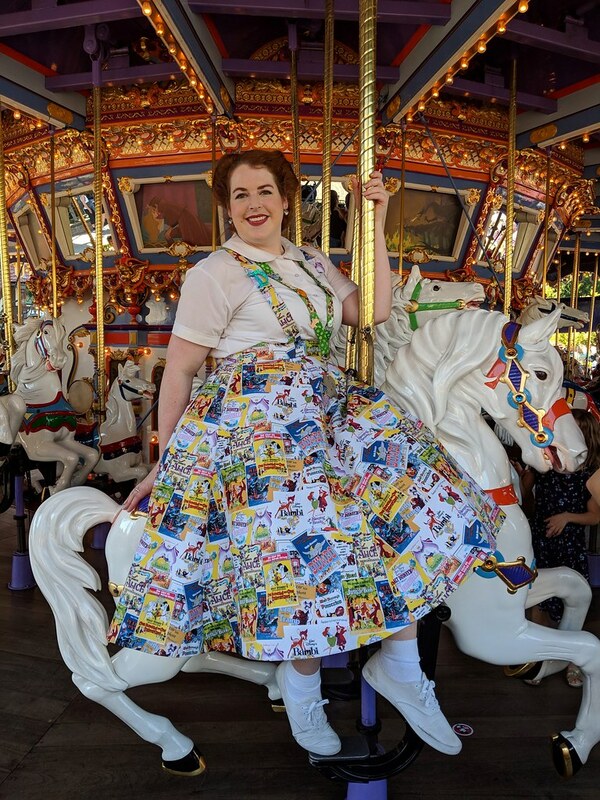 I didn't wind up finishing the white cotton blouse for the Disney print jumper, and I didn't make the tam for Merida, but I had alternatives, so it didn't even matter. 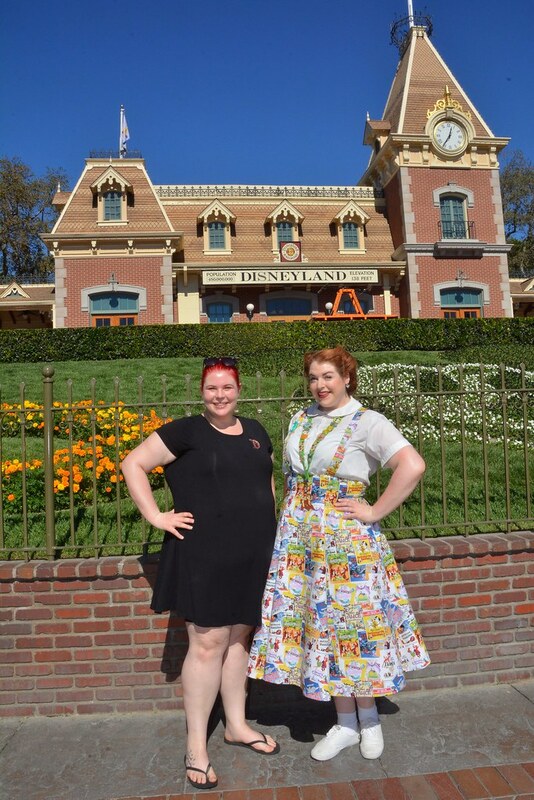 My friend Rachel and I flew down early Friday morning, dropped our luggage off at the hotel (the Four Points Sheraton by Disneyland), changed, and headed into the parks. I got sooo many complements on my Disney print jumper. More than I got on anything else all weekend. Not sure if that's because there were only a couple other people dressed up on Friday, or if it was just a bit more special than the other two looks. Anyway, we park-hopped all over on Friday, and actually made it till about 10:30, which is saying something when you wake up at about 4am. 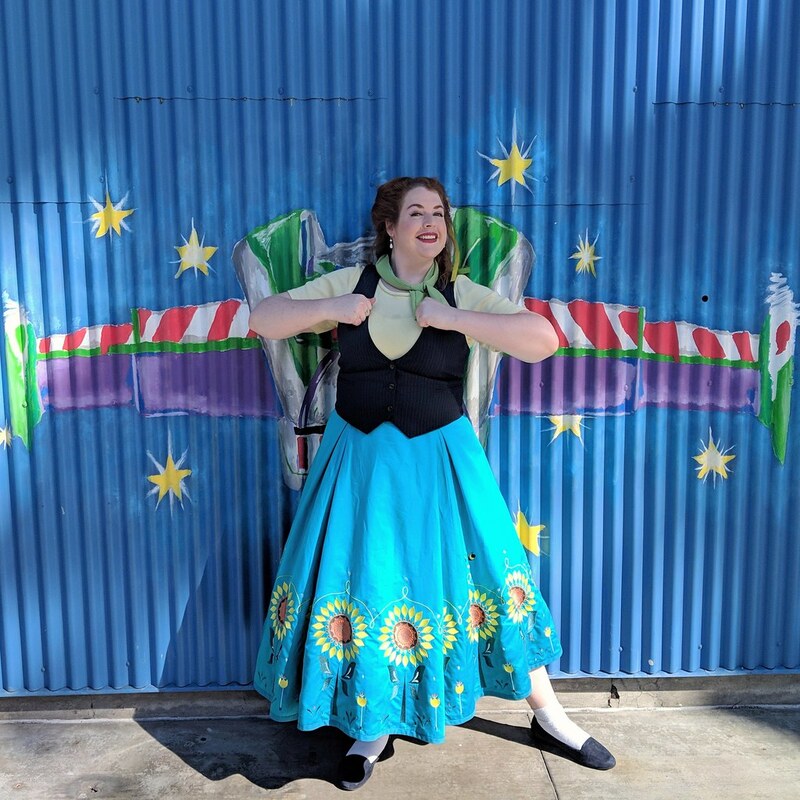 Saturday, I wore my Anna Disneybound, which was the skirt and hair decoration I made for the actual costume, plus a yellow short-sleeve sweater, navy pin-striped vest, and a green scarf I made out of leftover vest fabric. I'm not sure there were that many adults that knew who I was (though at least Anna recognized it! ), but I had multiple little girls yell out Anna at me, so that made it feel like a success. We started in CA Adventure that day, made a detour over to the Dapper Day Expo (which was disappointing - If I go again, I'll definitely skip the expo), and stopped at downtown Disney for dinner since we realized we hadn't eaten anything all day (I had started to feel lightheaded and cranky on top of having no voice and being sick, and didn't realize why). Then we headed to Disneyland park for the rest of the night, and lasted till about 11:15. 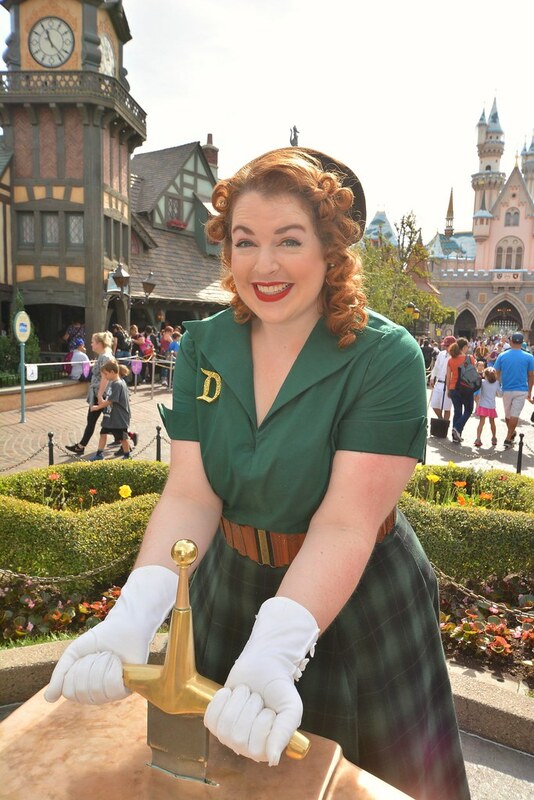 Sunday was the actual Dapper Day. Everyone looked amazing! 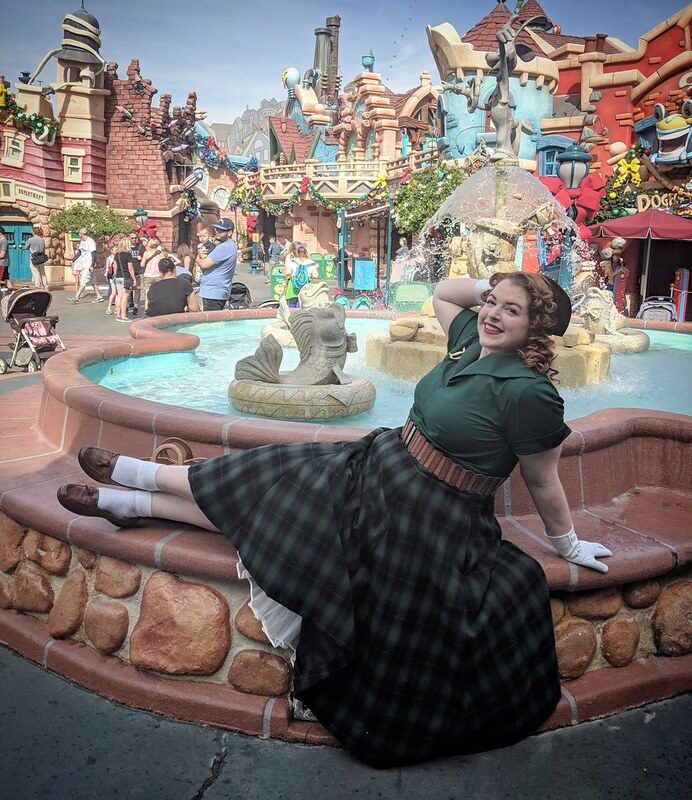 I wore my Merida dapper Disneybound. While I feel like it was the least flashy outfit of the weekend, I could tell that most people knew what I was bounding (I saw a few other Meridas all in similar greens and plaids), and I accessorized it well. 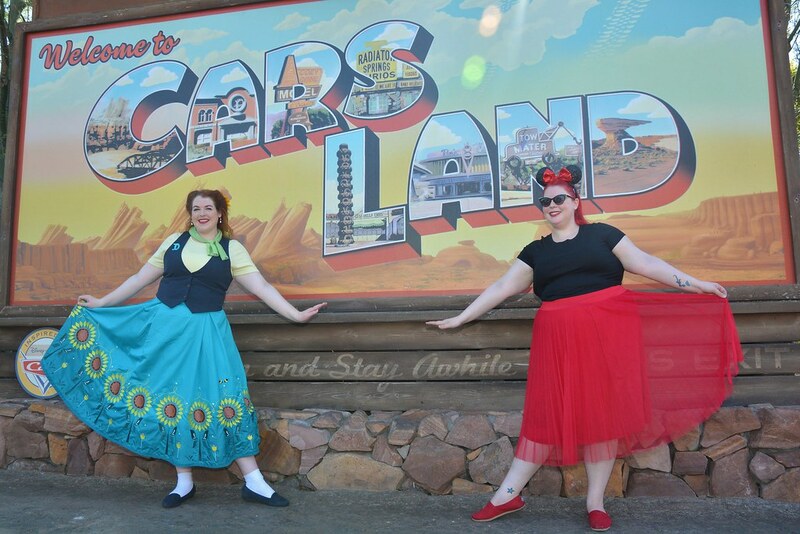 We took tons of pictures all over Disneyland in between riding rides, then headed to CA Adventure for our Radiator Springs fastpass, lunch, and coffee. We met up with a couple of my friends back in Disneyland, and stayed there for the rest of the night, closing out the park after midnight. One tip for anyone who is planning a trip to Disneyland - get the MaxPass! It was $10/day, and it gives you unlimited downloads of all your photopass pictures (since we were dressed nicely, we took full advantage of that), and it also allows you to make fastpass reservations through the app, meaning that I could make a fastpass for a ride in CA Adventure from Disneyland, which was brilliant. Anyway, despite being sick and having no voice the entire time, it was still a great weekend. 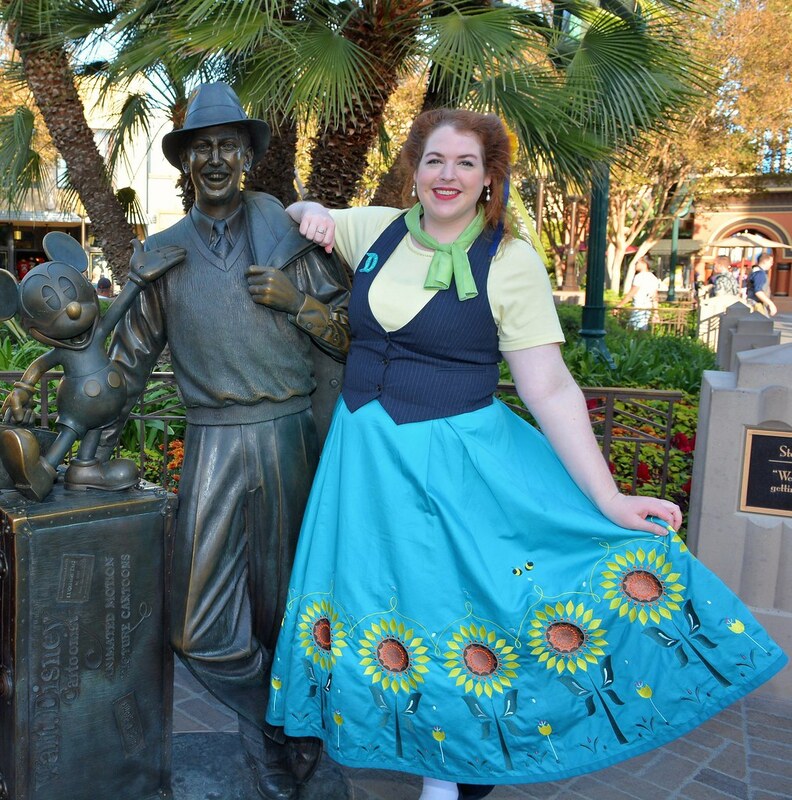 I'm hoping to be able to get to Disney World next fall, but I'm not sure when I'll be back at Disneyland.